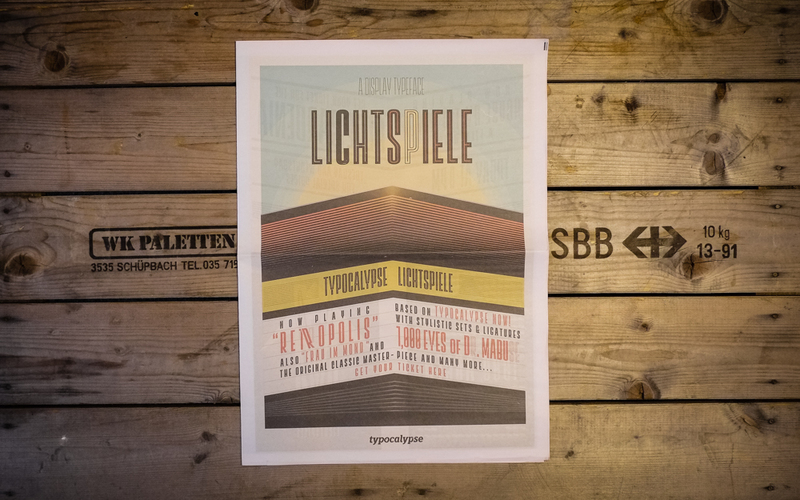 Lichtspiele is a celebration of early cinema through typography. 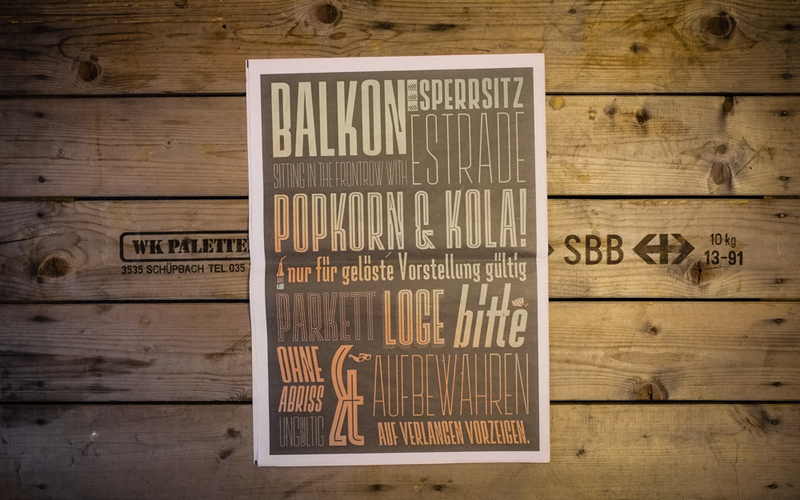 Graphic designer and typographer Stefan Huebsch printed a newspaper to showcase his headline font of the same name, inspired by vintage film lettering. 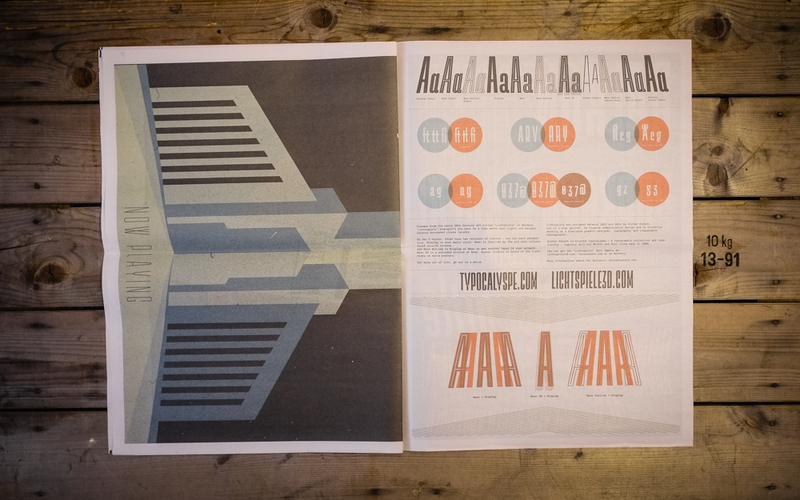 He used newsprint to evoke 1920s movie programmes and recall "a time when neon lights and marquee letters decorated cinema facades". 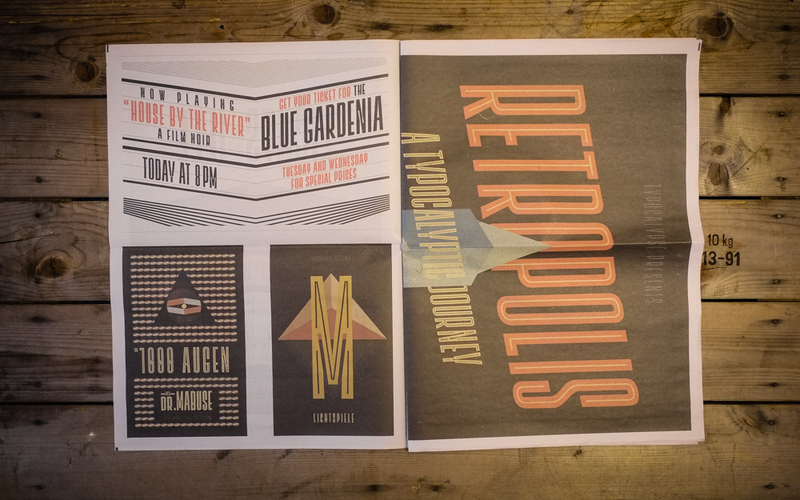 It was only fitting to pay tribute to the big screen with a big digital broadsheet. 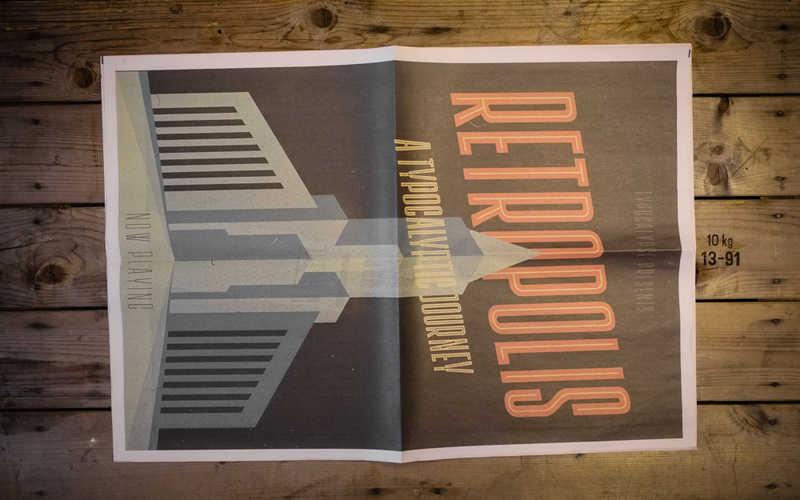 Huebsch made the most of its oversize pages by turning the centre spread into a double-sided poster for his mock film, Retropolis: A Typographic Journey. "It was a nice experience, unpacking the box of newspapers," Huebsch says. 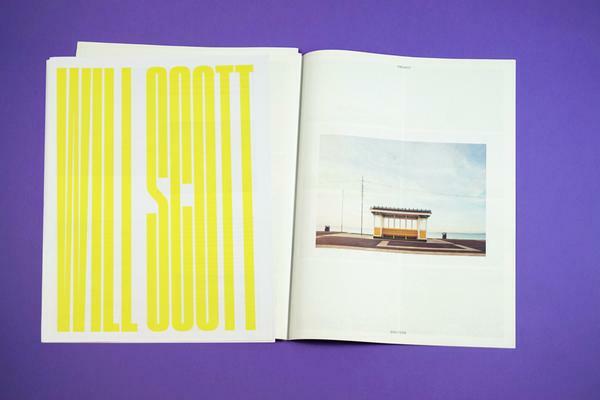 "The smell of paper and print brings you back to a time when ‘digital’ was something from a sci-fi film." Head over to Huebsch's website to see more of his work and keep up with him on Twitter. 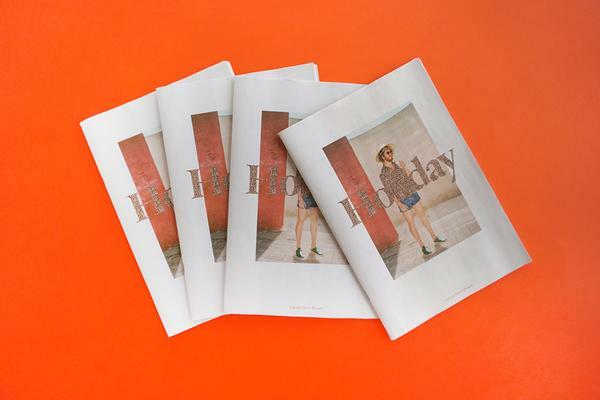 Learn more about our digital broadsheet newspapers. 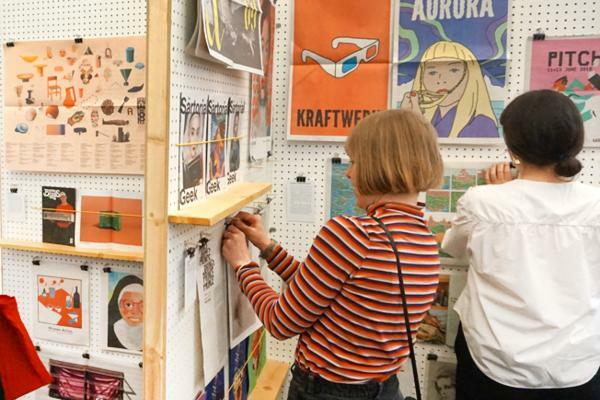 Our biggest format makes a big impression. Great for pull-outs, posters, and portfolios.